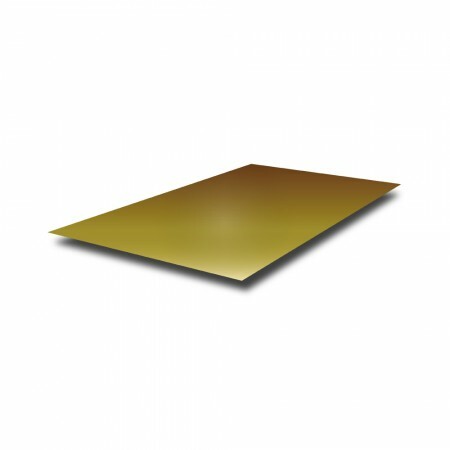 This Brass Sheet is available in grade CZ108. An alloy which is both ductile and has excellent corrosion resistance. Also known for its high tensile strength, the material can be cold worked as is often used when severe bending is required. Brass Sheet can be machined it's advisable to use slow speeds and very light feeds. In addition we recommend applying a plastic coating to one or both sides of your Brass Sheet to help protect the surface during transit or machining. NB. Coating may damage the surface long-term, remove no later than 3 months after purchase.